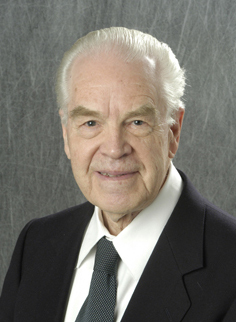 This online historical library is dedicated to our founder, Dr. Edward E. Mason. It honors him, the cause we serve and the vision that we share. We invite you to explore the historical documents, videos and images of the ASMBS journey dating back to 1979. These documents are a historical record of the years before the founding of ASBS, leading into the early years of our society. 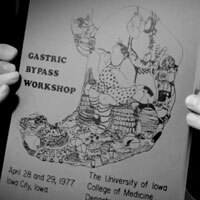 Explore these historical records of the early days of ASBS, lead by Dr. Edward Mason and other pioneers in bariatric surgery. Take a step back in time and read the proceedings from the Bariatric Surgery Colloquium Meetings documenting the science and thinking during the beginning stages of bariatric surgery. These documents provide a record of the proceedings at all past ASMBS/ASBS meetings. 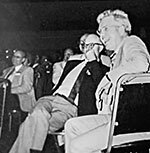 Dr. Mason was a pivotal figure in organizing early ASBS meetings, and ASMBS annual meetings continue to be among the largest educational meetings for bariatric surgeons and integrated health professionals from around the world. View videos from previous ASMBS events, and re-live important moments in ASMBS history. 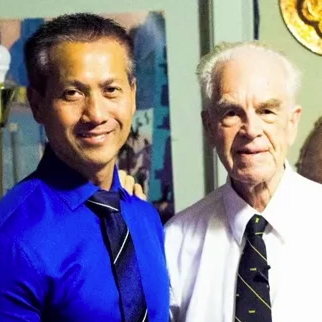 These videos include past Mason Lectures and presidential addresses.